Today's post is courtesy of our guest author Biff Barnes from Stories to Tell. How do I transform the finished draft into a bookstore-quality book? The first thing to realize is that two important steps follow writing a book – editing the manuscript and designing the books interior layout and cover. A traditional publisher takes care of them as a part of the publishing process. When you don’t have a traditional publisher you have to take care of them yourself. Developmental editing focuses on improving the content and organization of a manuscript by suggesting where to add detail, delete redundancies, or move text to make it more effective. Content editing polishes your writing style by improving its clarity, cohesiveness, and effectiveness. Copy editing, sometimes called proof-reading, focuses on sentence-level correctness in syntax and mechanics. All are essential to producing a quality book. Once the manuscript is ready it’s time to design the book. Professionally designed books are usually created in Adobe Creative Suite using InDesign, Illustrator, PhotoShop, and Bridge. These tools are used to layout the text in fonts and styles that will enhance readability, prepare photos, charts, graphics and other illustrations, and create a striking cover to grab your reader. The final step in the design process is to create a PDF suitable for the digital press that will print the book. The PDF most of us have in Adobe Reader is not capable of doing this. You’ll need Adobe Acrobat, and you’ll need to know the printer’s specifications for the PDF that will be suitable for his use. If editing and design sound complicated, they are. Unfortunately, many self-publishing authors think self-publishing means DIY. They have a few friends “edit” their books, try to design it in Microsoft Word, and think they are good to go. When a printer rejects their file, or they see an amateurish book when they look at the proof copy, they’re frustrated and disappointed. 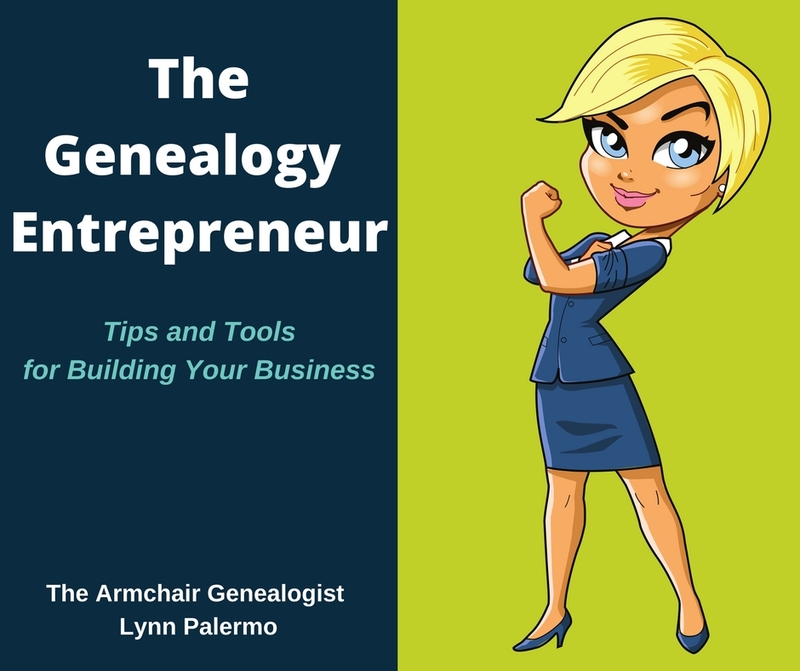 Before going ahead to edit and design your book on your own consider whether you or the friends you’ll ask to help you truly have the skills, experience and software tools to do a quality job. When you complete the design of the book, who should publish it? If you enter self-publishing into your browser’s search bar a number of large corporations – Author Solutions, Author House, Xlibris, and Outskirts Press among others – will dominate the results. These publishing companies offer packages including editing, design, cover, publishing, and marketing. It looks like a simple way to get your book published, but before you hit the buy button, take time to look a little more deeply at two questions. Who will own the rights to the book? 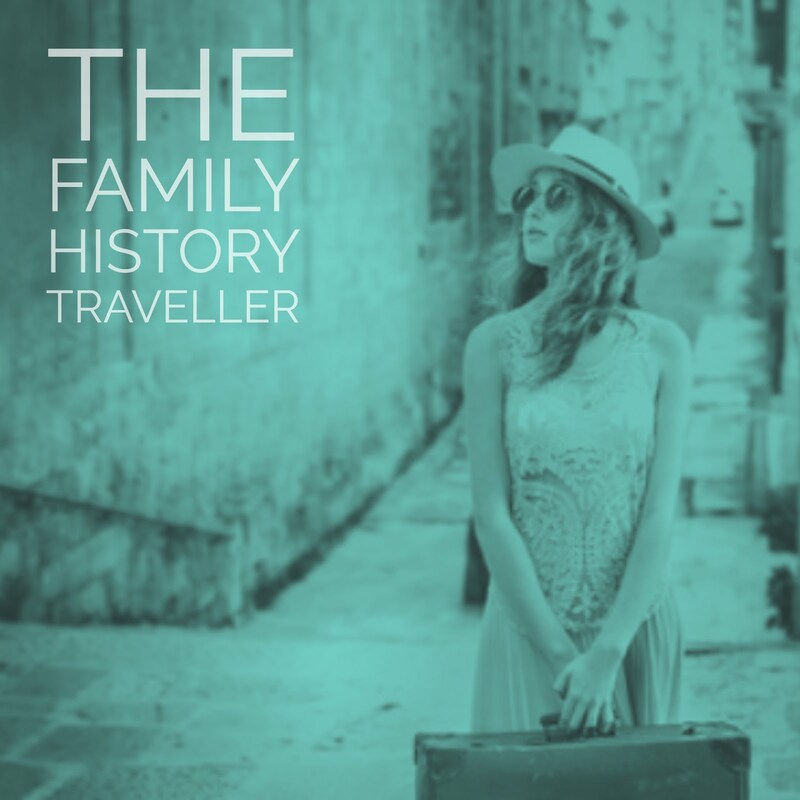 One of the most important considerations when publishing a family history book is making sure that you own the rights to your book. If you check copyright law you will see that a copyright is established as soon as you create the manuscript. A legal copyright registration is important only if there is ever a dispute over the ownership of the rights to the book. However, when some publishing companies design your book the contract you sign with them states that while you own the copyright, the company owns the book file. If for any reason, you were unhappy with your relationship with the company and wanted to republish your book elsewhere, the company would not release the file to you, or it might require you to pay a significant fee to buy back the file that you paid to create in the first place! We always advise Stories To Tell clients to make sure that the rights to their books and book files remain securely in their possession when they choose who should print them. How much will printing the book cost? 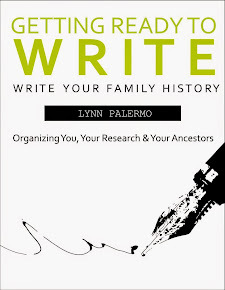 Authors almost always talk about publishing their book, but when you self-publish a family history what you really need is a printer, not a publisher. What’s the difference? A publisher prints your book, provides opportunities for inclusion in catalogues from which bookstores or libraries may order copies, makes the book available online through portals like Amazon.com, promotes and publicizes the book and charges you for doing so by retaining a percentage of the sale price of each copy of your book. If you are saying, I don’t need those things, my book is only intended for a limited audience of family and friends, you don’t need a publisher. A printer, on the other hand, charges you only the cost of actually printing the book. You don’t pay for publicity and marketing services you neither want nor need. Begin by doing as much of the work as you can yourself. You may hire a professional designer, but there are things you can do to reduce costs. For example, if your book has photographs, do your own scanning. If you need images for the cover, find them yourself rather than paying the designer to do it. Talk with your designer about other things you can do to reduce costs. If you have a large number of photographs or want to include extensive pedigree charts or family group sheets, or a number of documents, this additional content can increase production costs. Inserting a CD inside the back cover or creating a website which will allow readers to access content can save you a significant amount of money. Presell the book – Work with your printer and designer to establish what it will cost to print the book. Consider you costs in creating the book such as hiring professional help. 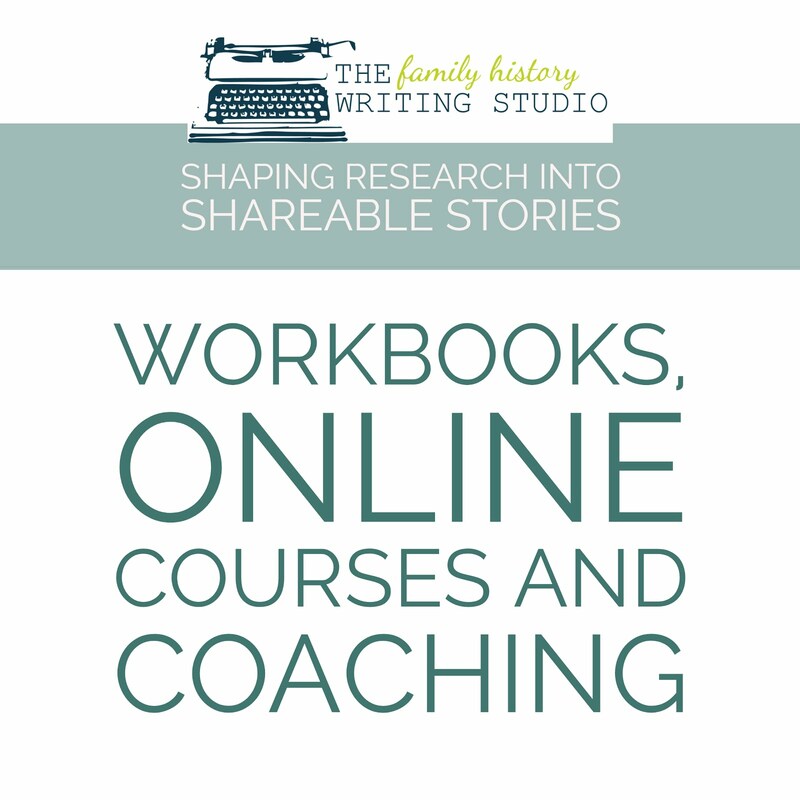 Establish a price for the book and send out a letter or email announcing that it will be available by a particular date (family reunions are great for this) and allow recipients to pre-order it from you. This will give you some cash to use to print the books, and it will give you a pretty good idea of how many you’ll want to print. Always order a few extra for those people who didn’t order one and decide they have to have it once they see it. 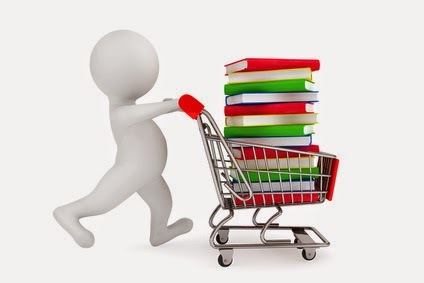 Offer online distribution utilizing print-on-demand – When you make a book available through an online bookstore like Amazon.com, the author doesn’t pay for production of the book. The person who orders the book does. The book isn’t printed until someone hits the buy button. The second benefit is that whenever someone orders your book, you receive a royalty. 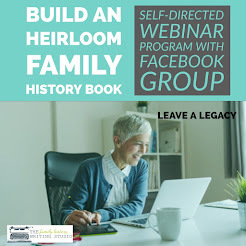 While the royalties from a family history book with a limited audience will hardly make you rich, they will help to defray some of the costs you incurred in creating the book. We’ve only provided an overview here of the issues faced by a family historian who wants to get her book into print. If you have questions about the process, contact us at Stories To Tell. 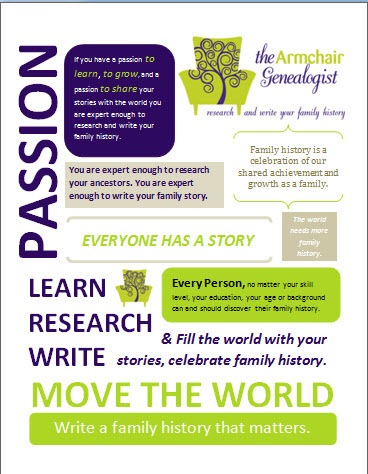 We specialize in helping family historians get their books published. We’ll be happy to answer your questions.